Welcome to Midwest Siding, Inc.
For over 16 years, Midwest Siding, Inc. has been a well-known and trusted James Hardie Remodeler in the Nebraska region, meaning you will get the best siding products available from the most-qualified Nebraska/Iowa siding contractor. You'll enjoy the low maintenance that comes with fiber cement siding and feel safe knowing that James Hardie siding products are resistant to just about anything that Nebraska weather can dish out. James Hardie siding has become the most popular brand of new siding in America, and can now be found on several of your neighbors' homes. With its beauty, strength and durability, James Hardie siding will enhance and protect your home in all kinds of climates. We offer James Hardie Vertical Siding, James Hardie Shingle Siding, James Hardie ColorPlus Siding, and James Hardie Accessories. Offering repairs to wood or composite siding (no vinyl), we remove old siding, install new material, caulk, and paint to match. 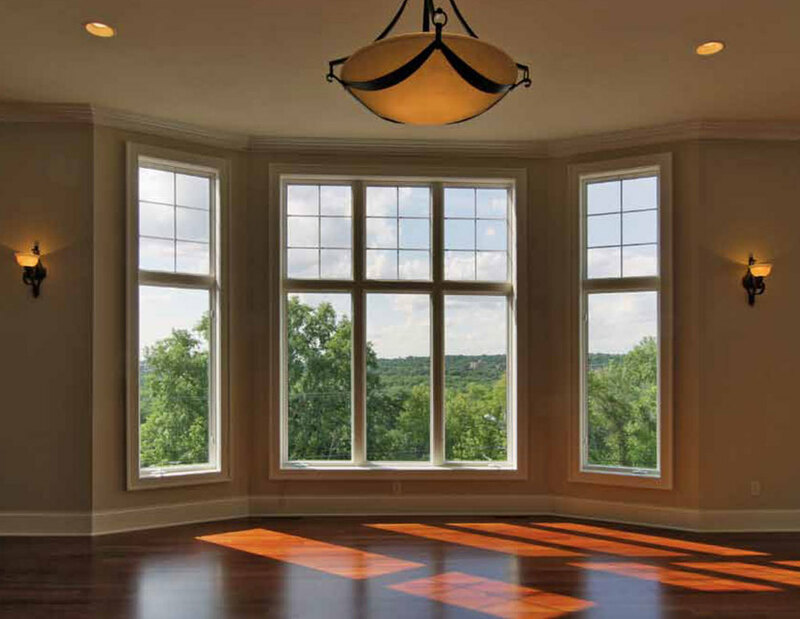 We install high-quality Hayfield windows and doors from the Northern Classics and Vinyl Classics product lines. If no siding services are needed, please select N/A. Please tell us a little about your siding, window, or repair project.